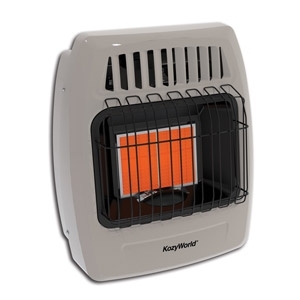 This Kozy World 2 plaque, natural (NG) 12,000 BTU, thermostatic controlled unit will heat up to 500 sq. ft. and can be used in a bedroom. Our new design features high quality ceramic plaques that radiate soothing, direct, immediate heat. The sleek design and neutral color fit into any décor. 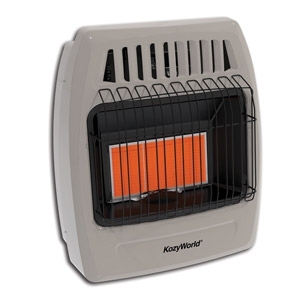 This KozyWorld® 3 plaque, 18,000 BTU, manual control unit will heat up to 750 sq. feet. Our new design features high quality ceramic plaques that radiate soothing, direct, immediate heat. The sleek design and neutral color cabinet will fit into any decor. 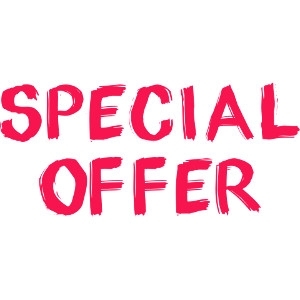 Styles available: Flying Saucers & Tobaggans. The first flakes of the season are fluttering down from the sky, and what is on the mind of every kid in the neighborhood? Sledding! With a friendly supply of plastic snow sleds in every home, the whole family and everybody else on the block can head out to the sledding hill for some winter fun. 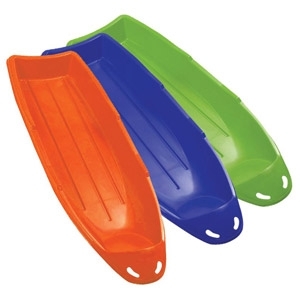 Make this season enjoyable and innovative, with our newest designs of plastic snow sleds, made for all ages!